Dancing into a rosy Vashon Island sunset. 💗 Looking forward to capturing this little one's arrival in a just a couple of months! 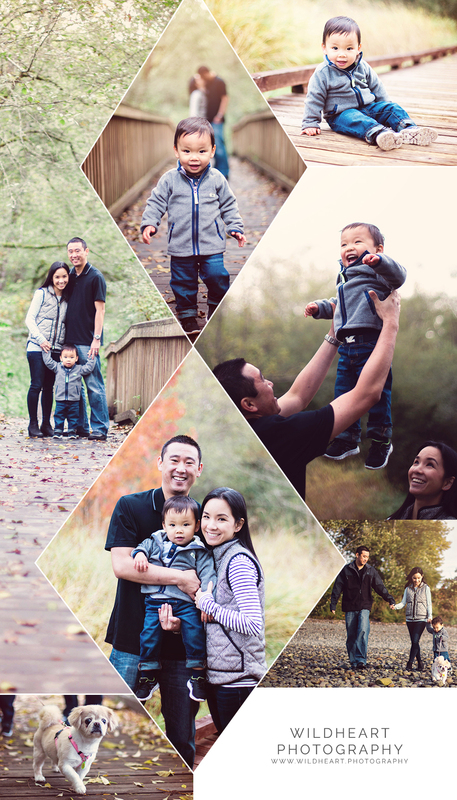 My last fall family session, right before the holidays! These guys were such troopers; it was early, it was cold, but we had fun! It was such a joy to work with this family and to take their first family portraits since their youngest was born! I had the opportunity to meet another family the day after Thanksgiving. I am so thankful for all the new clients I've worked with this fall! 🍁 It was a pretty chilly morning in Seattle, but that didn't stop these little girls from having fun on the playground! My "natural" newborn sessions are relaxed sessions conducted in your home, no need to travel to a studio. I strive to capture the natural interaction of family with their newest member and of course we still take individual portraits of baby and all those sweet, tiny details. We are now solidly into autumn here in the Pacific Northwest. Which means weather can be iffy, but if it isn't raining it is absolutely GORGEOUS. I love the crisp air and changing colors and one of my favorite things about the Kitsap Peninsula - almost every location has water, woods, fields, old growth trees, and wildflowers. You cannot beat the PNW for outdoor photo opportunities! I spent a beautiful Saturday morning with the nicest family last week. Their little boy was such a JOY. I think he truly enjoyed the photo session and he had the most infectious smile! We did a mix of traditional portraiture and candid shots for this session. It was a perfect morning at Scenic Beach. I hope they will enjoy these portraits as much as I enjoyed making them! Here is a sneak preview of our session at Scenic Beach in Seabeck, WA. It was a joy photographing this family of 12 last week in Hansville! 8 adults, 4 children, and 1 French Bulldog made for quite the fun photoshoot! I almost had to take Izzy the French Bulldog home with me because she was just too cute! This family was such a blast and we got some great family portraits as well as a bunch of fun candids that I hope they will treasure for years to come! As I await the honor of capturing this little guy or gal's debut in this world, I have been playing with some new templates and thought this one turned out so beautifully that I would share some more images from this session. This was such a beautiful location, with the beach, wildflowers, old-wood trees, and a grassy area to work with. I love creating portrait art here in the Pacific Northwest! Summer is finally here! After the long, rainy winter (I like a good rain storm, but my camera doesn't agree) we are finally seeing some warm, light-filled days. Kids are out of school, schedules are a little more relaxed, it's pretty much the perfect time for portraits! We are lucky to live in such a beautiful area surrounded by water, trees, gorgeous sunsets and all the natural beauty of the Pacific Northwest. I'd love to capture your family enjoying the summer sun! P.S. All summer sessions this July and August will receive a FREE framed 8x10 print or 8x10 gallery-wrapped canvas! Well, it looks like the rainy season is over and we are finally seeing some consistently pleasant weather around here! Warmed up the camera with a maternity photo shoot for my sister, who is expecting her first baby at the end of June! Where are the fairies? Where can we find them? Where do they go? Lark, in the sky above, Say, do you know? It is a secret, no one is telling. Why, in your garden, surely their dwelling! Where there are flowers, there fairies are!" I am so excited to share images from this very magical photo session! So much love and imagination went into making this session a reality! My beautiful client and her daughter dreamed of being faeries in the woods, so I set about creating by hand some whimsical fairy wings just for this shoot. Combining three of my passions - photography, theater, and textile design - this was truly the most inspirational project! I cannot wait to do more fantasy photography and collaborate with other artists and clients to create fantastic custom costuming combined with gorgeous Pacific Northwest scenery and make more fairytale dreams come true!! A mermaid tail is already in the works and I'd love to do some shoots that involve animals - horses maybe? (Read: unicorn) or possibly collaborate with some wildlife preserves to do some fantasy shoots that feature and promote activism that benefits wild and/or endangered local species??? But back to my faeries...these photos took place just a week before this sweet little fae child starts Kindergarten. A lovely photoshoot to document those sweet, tender moments between mother and daughter and the transition from toddlerhood to childhood. I am so happy I could capture the magic of this day, for this enchanting duo. Enjoy. I am excited to be joining a community of fun families here in our new location of Seattle, WA. It feels great to be back in the Pacific Northwest and there are so many gorgeous locations for photo sessions! I'm offering some great discounts on portrait and birth packages for new clients in the Seattle area! I am also able to travel within 30 miles of Seattle - West Seattle, North East Seattle, Capital Hill, Ballard, Madrona, Green Lake, Queen Anne, Fremont, Kirkland, Bainbridge Island, Bremerton, Silverdale, Poulsbo, Port Orchard, Issaquah, Vashon, Tacoma, Snoqualmie, Whidbey Island. We did it! We made it across the country, from eastern North Carolina to Seattle, Washington with 4 kids and a horse trailer with our dogs in it in tow! We took 6 nights to get across and tried to stop at at least one major attraction each day. Here are a few travel photos from our trip through West Virginia, Kentucky, Missouri, Illinois, Indiana, Nebraska, South Dakota, Montana and Idaho. My husband was feeding the sheep last night, when he called for me to bring the camera. 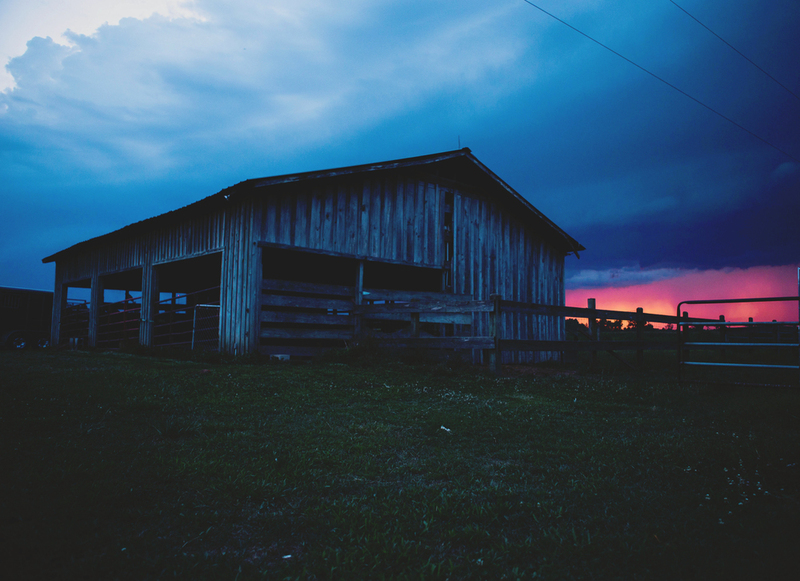 An amazing storm was rolling into the farm right as the sun was setting in a blaze or orange and pink. Our two youngest (Hutch and Eilidh) were climbing the stable fence to get a look at the sunset over the fields and marvel at the blackening clouds quickly collecting overhead. We stayed out long enough that we had to run for the house with the wind whipping and lightening striking nearby!